and Terrigal we will continue on with Tradition. The 12 Hour Race was held at Bathurst from 1991 to 1994 and then re-established in 2007 thus 2014 will be the 12th installment. It has broad range of vehicles participating in the event. 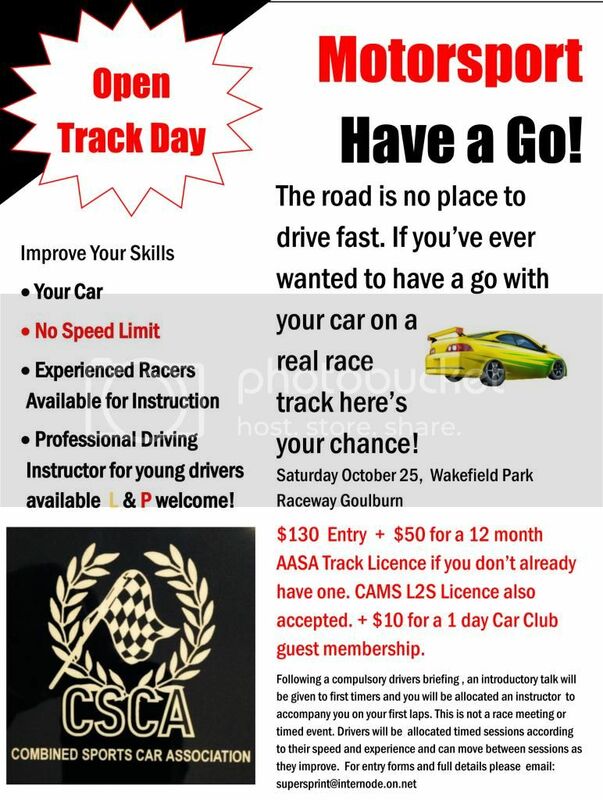 The deal for the day was we need 10 cars to display on the day, and with those 10 cars they will get to do a parade lap of the Bathurst curciut. 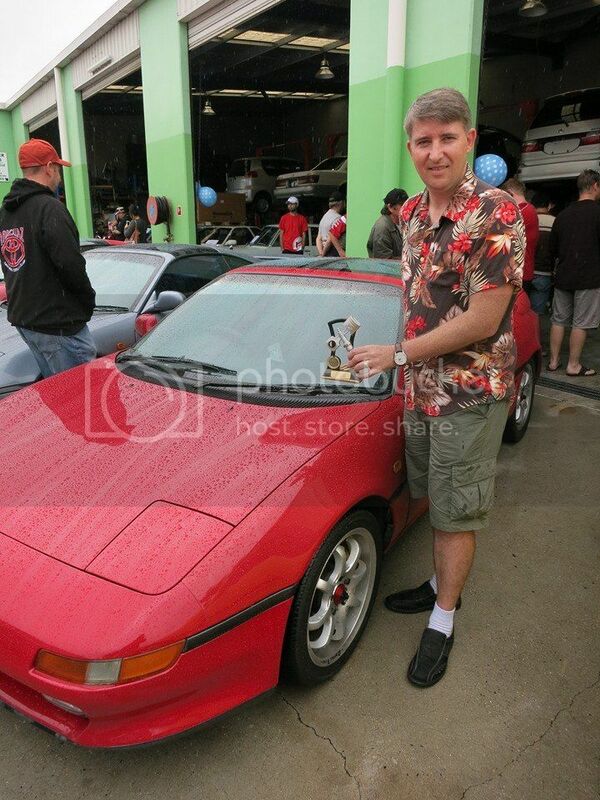 This is the event that made the MR2 famous even getting a model named after the track. Show your cars herritage and come along to proudly display you marque. 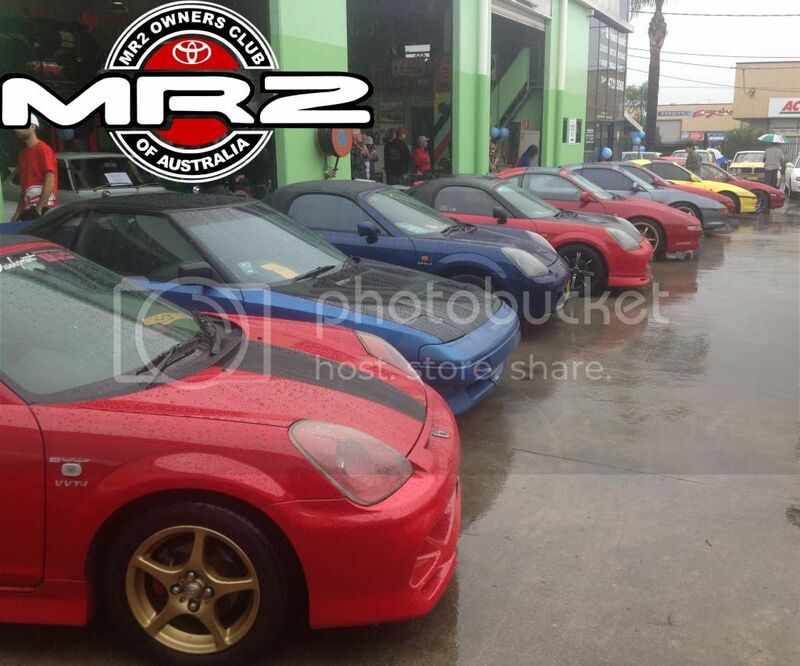 All Toyota Enthusiast/Owners welcome to enter ….COME ON….BE PROUD…. SHOW OFF YOUR TOYOTA!!!!! Meet location: Australia Ave, Olympic Park – next to the ferris wheel frame after the P6 carpark (on your right heading from Homebush Bay Drive). If you will definitely be attending and displaying your car, please let us know ASAP either in this thread or emailing the club directly at mr2nswsec@gmail.com, Al has kindly agreed to reserve a few spots for the club. Come along and enjoy the fun!!!!!! Was a great but wet event with a total of 12 cars! 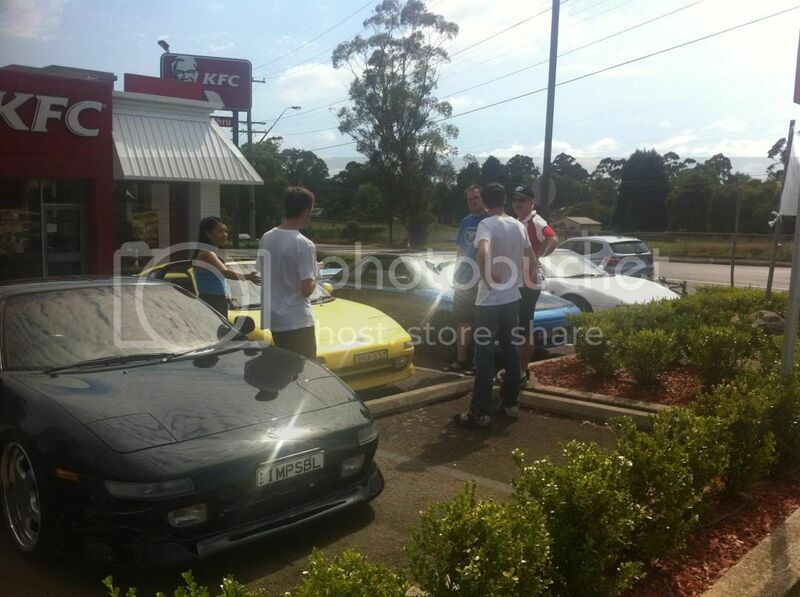 Start Location: McDonalds Carpark Rosehill, next door to Hooters. Time: 7.15am meet, 7.30am departure. Long standing club member and Club Sponsor Al Palmer has kindly opened his home up for breakfast and will take us for a mystery run out west afterwards. For the month of May, we will be go-karting at the “Butterfly Farm Indy 800 Kart Track” in Wilberforce, near Windsor. 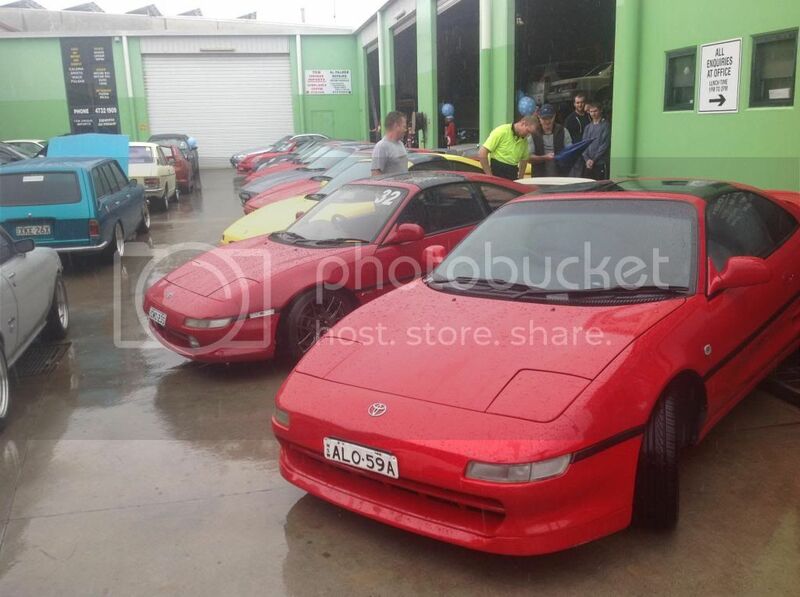 This year marks 30 years since the AW11 Toyota MR2 was first available for sale back in 1984, so the MR2 Club of NSW has decided to host an event and celebrate this milestone for the car and marque that we love! 2014 will also be the 25th anniversary of the SW20 (first launched in 1989) and the 15th anniversary of the ZZW30 (launched in 1999) MR2’s, so it’s a special year no matter which model you own and love! The activities for the day will start with a cruise, meeting at Maliyawul Street in Lilyfield at 9.30am for a 10am departure. 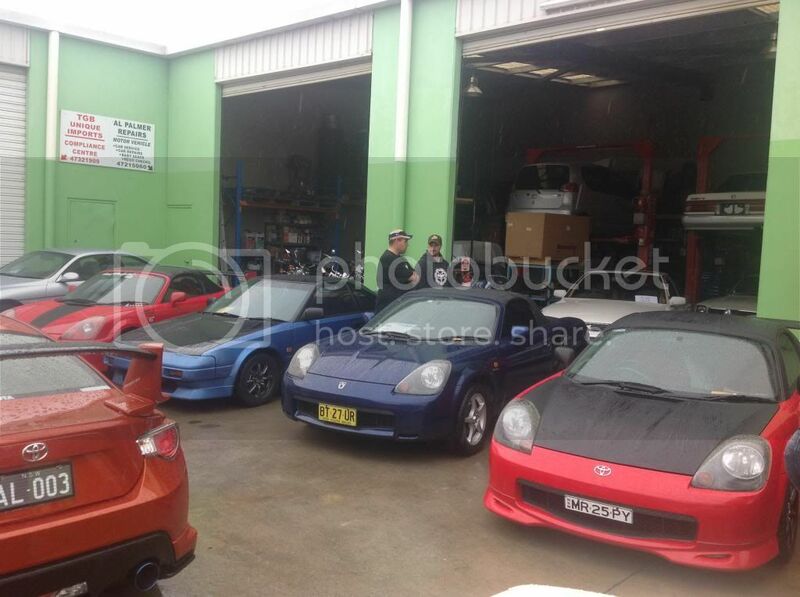 Our convoy of MR2’s will drive over the Anzac and Sydney Harbour bridges, after which we will then head out to Al Palmer Repairs @ Lot 12 Robertson Place, Penrith, where we will have an MR2 Show n Shine from midday. 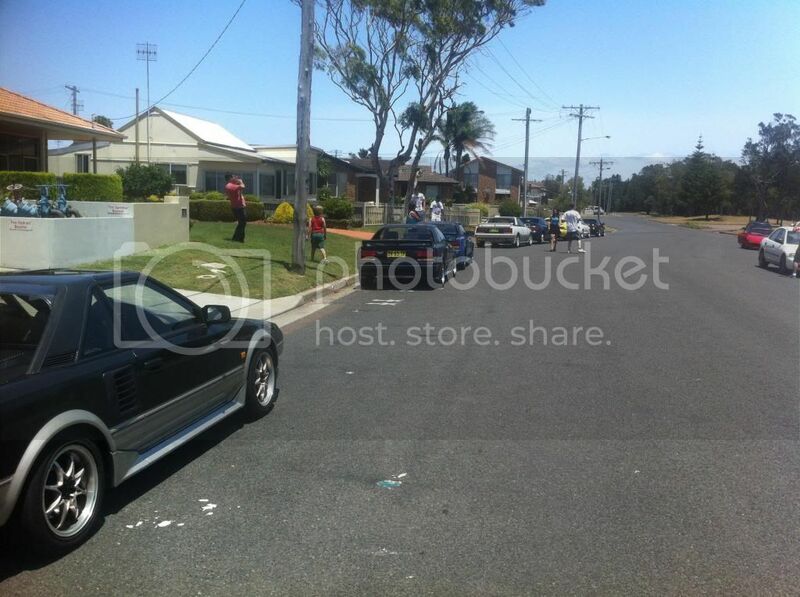 The event was a huge success for the NSW MR2 Club. We broke our records for the largest turnout to one of our events. I have been told the previous best for a cruise was 24 cars. 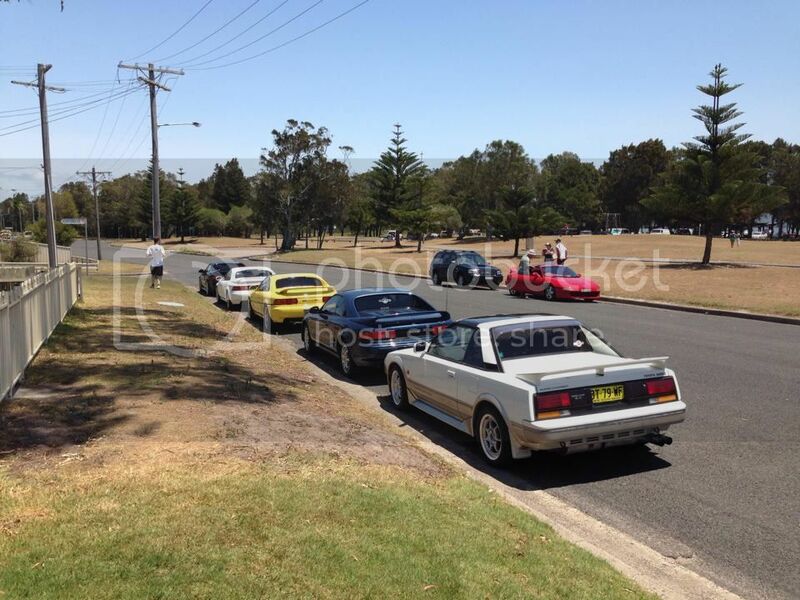 So 27 cars along for the pre meet cruise was outstanding. 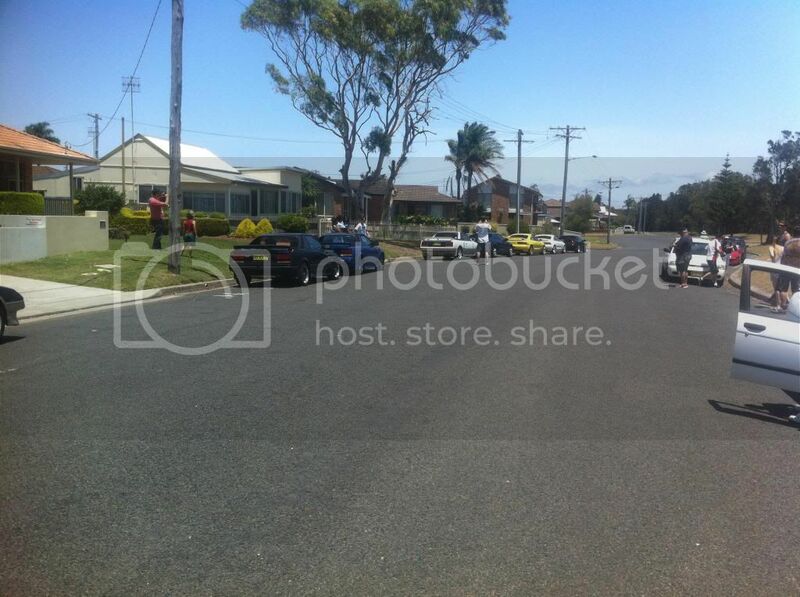 We then had 40 MR2’s at the show location at Al Palmer Repairs in Penrith which overflowed his yard meaning some had to park on the street. We would like to thank long standing club member and sponsor Al Palmer for his efforts in making yesterday possible. Al generously provided us the use of his yard meaning he closed up early for the day. Al Palmer has been working with Toyota for many years and provides club members with a discount on labour charges. With the success of last years presidents run up Putty Road to Wollombi, this year I have opted to try another northern run. This time around we will head up Wisemans Ferry through Wollombi to Cessnock and do a back down loop through the old Pac. Not a huge day out, about a 5 hour drive or 300kms. 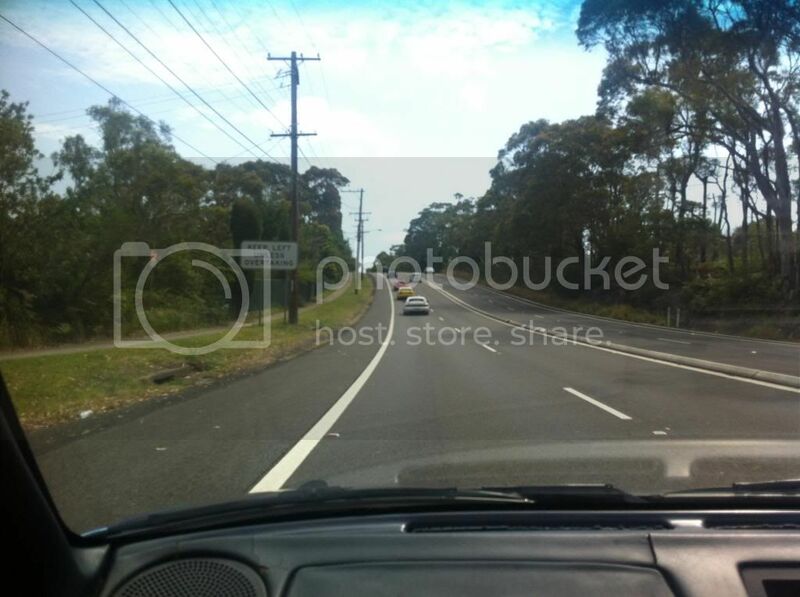 We will meet at out northern location of the Porter scenic lookout at Dural. Meet at 10.30 for an 11am departure. Meeting Location: Ham Common Bicentenary Park, Hawkesbury Valley Way Richmond Mountain Run Map Start in Richmond, head to GWH via winmalee, out to megalong valley for morning tea, up to jenolan caves road for a cruise, back up to Lithgow for lunch and follow Bells Line OF Road back to Richmond! 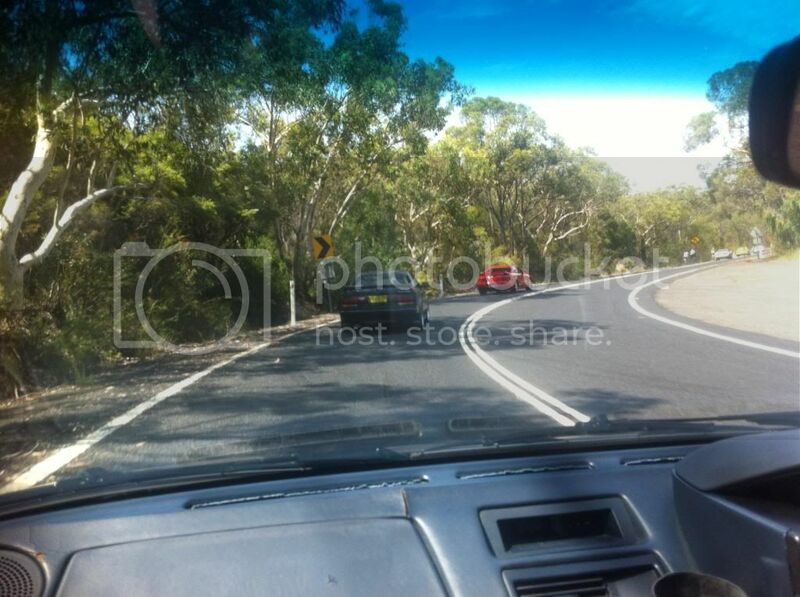 Warning for Megalong Valley road, it is a narrow road with traffic both ways so please drive safely. We will start from Liverpool and head toward Mittagong Airport for a short break and photos, through to Macquarie Pass and Jambaroo. Lunch at the Friendly Inn Hotel. If time is permitting we will travel on to Berry for its famous Donut Van. We are invited again by the Triumph Sports Owners Association to participate in driver training. 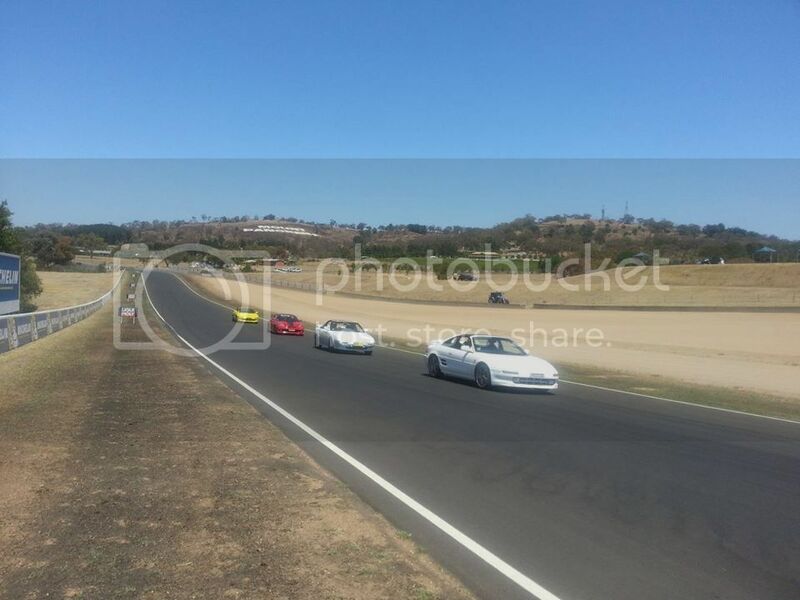 Video below of Tracey in her mr2 spyder out on track! Our November run is kindly being organised by long time club member John Coombs. 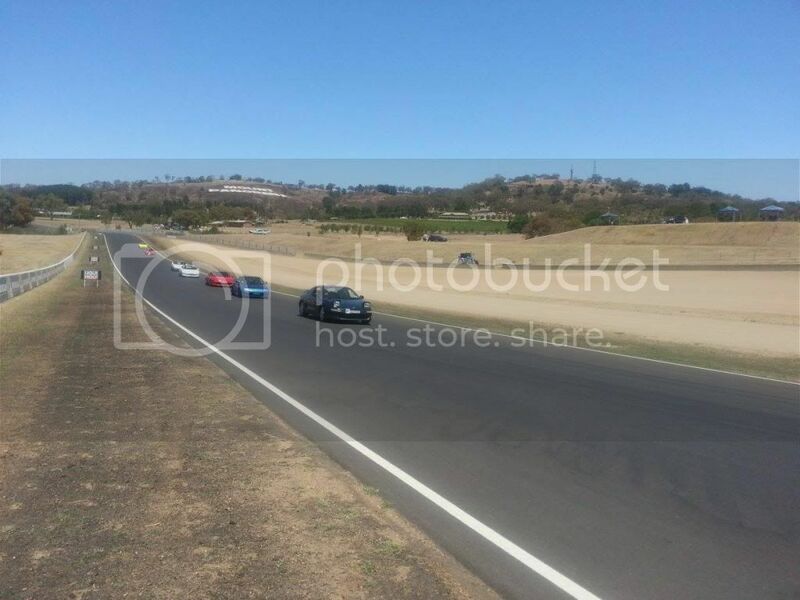 This will be a full day run, incorporating some of the roads used during the 2009 MR2 Nationals, heading out to Bathurst and the legendary Mount Panorama. As it is an all day event please make sure you have a full tank. Basic event details are as below, with more specific details to come closer to the event.